Best Gifts for Coffee Lovers 2016 Add to Flipboard Magazine. 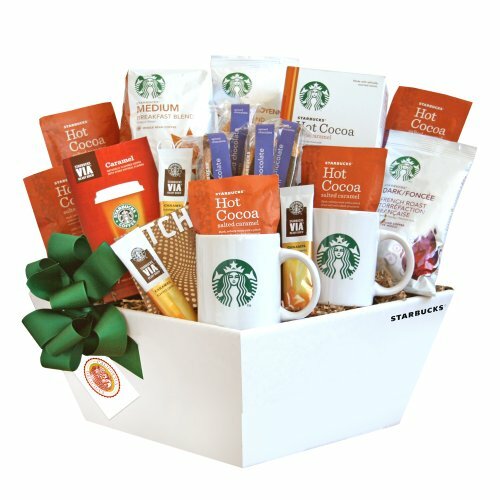 My husband and I are both coffee lovers, so we are unofficial coffee lovers gift idea experts. 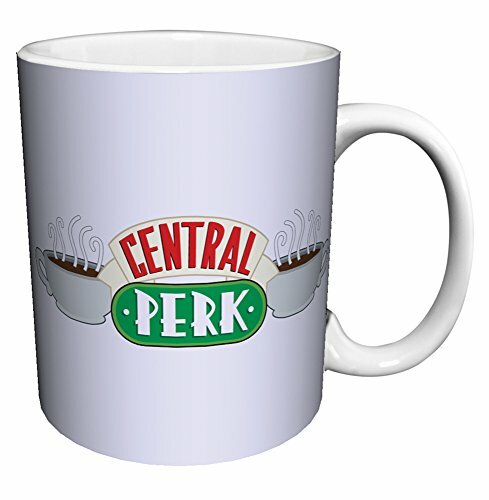 You came to the right place if you are looking for the Best Gifts for Coffee Lovers. At least we know what WE like. But rarely are those things the same for us. 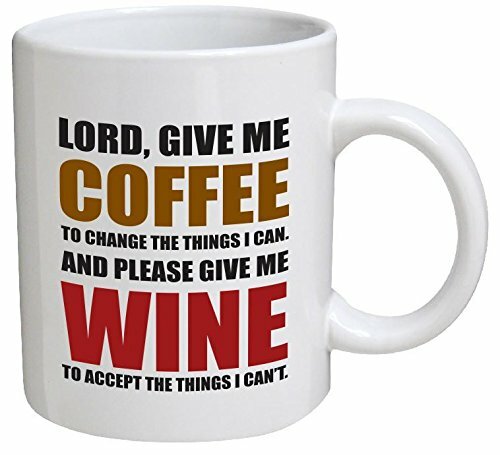 That is why it is so important to have a gift list for coffee lovers. What one person loves, another person may not like at all. He likes his coffee with cream and sugar and I like mine black. He likes his a little weak and I like mine strong. We can’t even agree on a coffee maker. This is a picture of our kitchen counter. 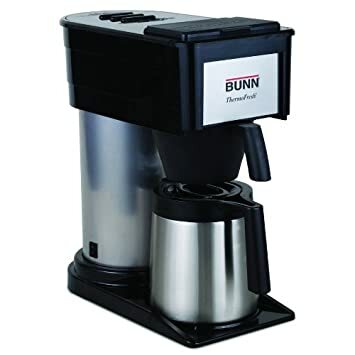 My preferred coffee maker is the Bunn because I like my coffee fast. His preferred coffee maker is the Keurig because he only wants one cup in the morning and he doesn’t want to take any of mine. He also likes mixing his flavors up every day and I drink the same flavor all the time. With so many different flavors and creamers and coffee pots, it’s no wonder that we can’t agree on what is the best. It is all the best. That’s what makes us coffee lovers! We love it all. When I go to bed at night, the thing I look forward to most is my morning coffee. So for me, my coffee is special. I started drinking coffee when I was about 14 because I wanted to be exactly like my grandfather. He drank it every day and he drank it black. So that is how I learned to drink it. Black with no sugar. To this day I can’t put sugar in it unless it is iced coffee. 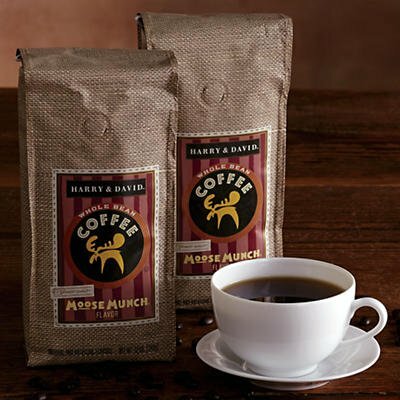 Every morning I have my favorite coffee beans waiting for me to grind them up for a great pot of coffee. The water in my Bunn coffee maker is already hot, so I have my first cup of coffee in 3 minutes. That is much faster than the cheap coffee makers. 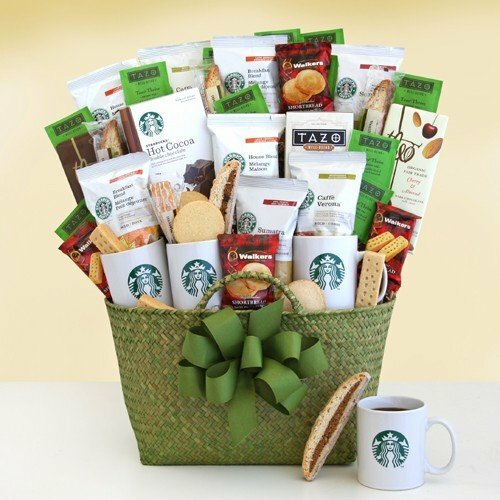 So the best I can do is tell you what we like and what we appreciate getting as gifts, since we are coffee lovers. 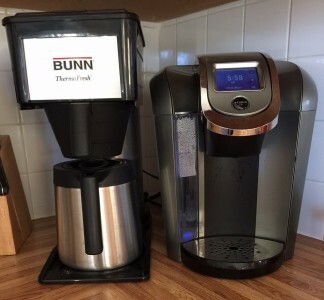 I bought this Bunn Coffee Maker in February of 2014 and have had no problems with it at all. I love it! Of course, you have to keep it clean and deep clean in every couple of months or so. They give you clear direction on how to do that. This will make 10 cups of coffee in less than 3 minutes. That is the feature I bought this for. I had bought many other coffee pots and got tired of waiting for that first cup of coffee in the morning. The stainless steel tank in the back holds the water and keeps it hot so it is ready to make coffee the instant you close the lid. The stainless steel carafe is nice too because it keeps my coffee hot for me. 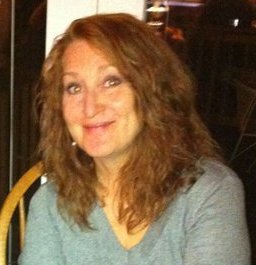 I am a “pot a day” girl and I want it hot when I pour it, from the first cup to the last. 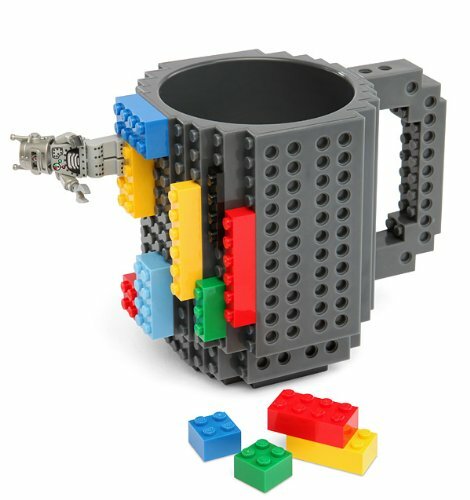 You can also make hot tea in this and it would will be done just as quick. I haven’t found a big box store that carries the filters for the Bunn yet. Yes, it makes a huge difference that you use the Bunn filters. They are taller, so that when you make your coffee, the grinds don’t end up in your cup. I hate when that happens. So be sure to only buy the Bunn filters to use with this coffee maker. When I travel, there is a quick one push button to turn it on vacation mode so it won’t continue to heat the water while I am gone. The biggest thing I have to remember when I get back is to turn it back on before I go to bed. Here are a few items that I suggest you use with your Bunn Coffee Maker. Either use the paper filters or they have a basket you can buy instead. 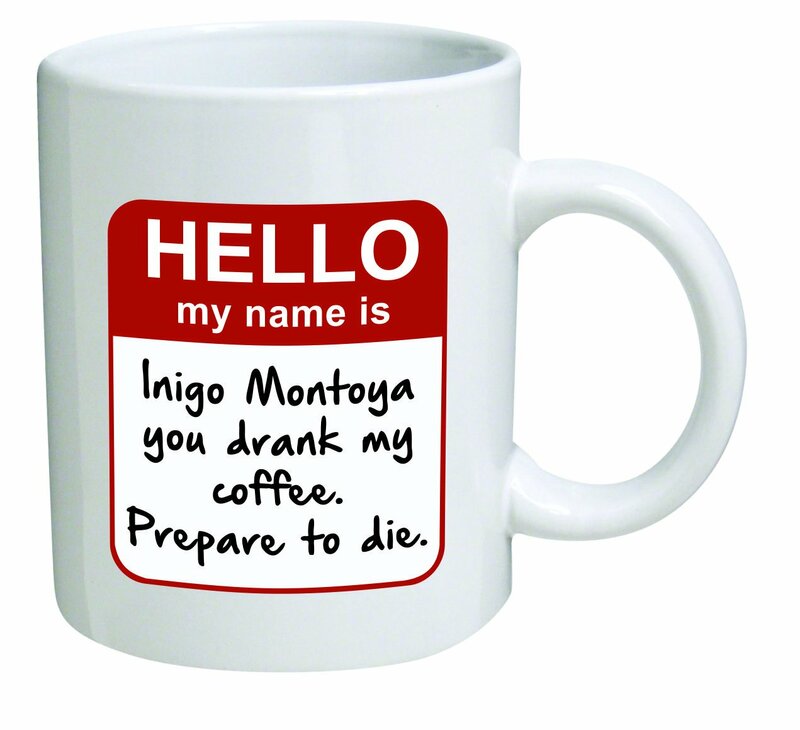 I also added the coffee I am currently addicted to so you can try it if you would like. Bunn Coffee Maker 100-Count Basket Filters Filter Basket if you don’t want to use filters. 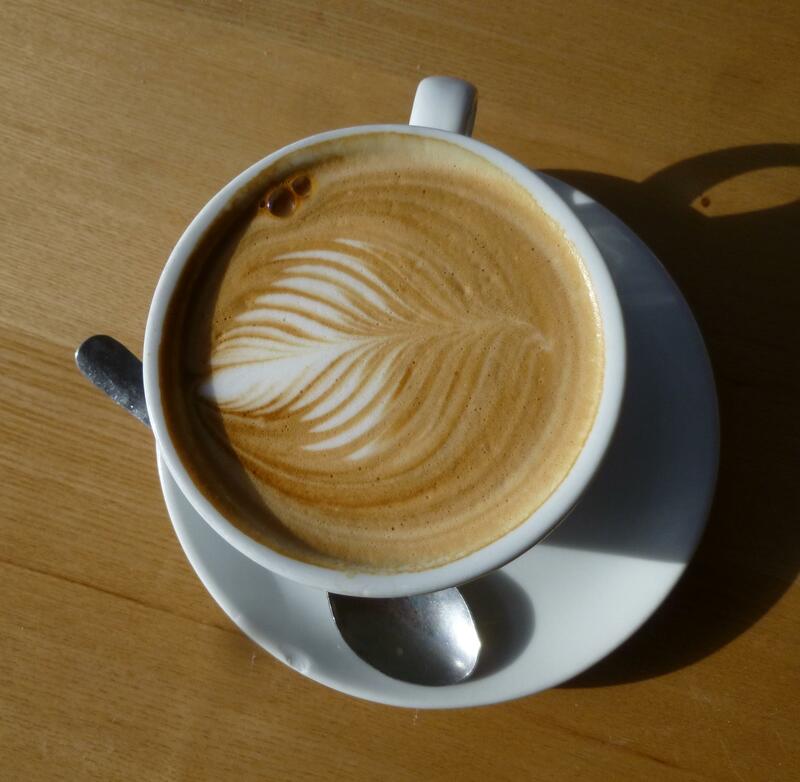 Highlander Grog Coffee – My Favorite! We bought this Keurig Coffee Maker few months ago for my husband. He is a “one cup a day” coffee drinker. He loves this Keurig because it is easy to use and holds the water so you don’t have to put water in with each new cup of coffee or tea that you make. I like the fact that the water reservoir is clear plastic, well more like light blue really, anyway…it has a light in it and is a great night light for the kitchen. The grand kids really like it as a night light. 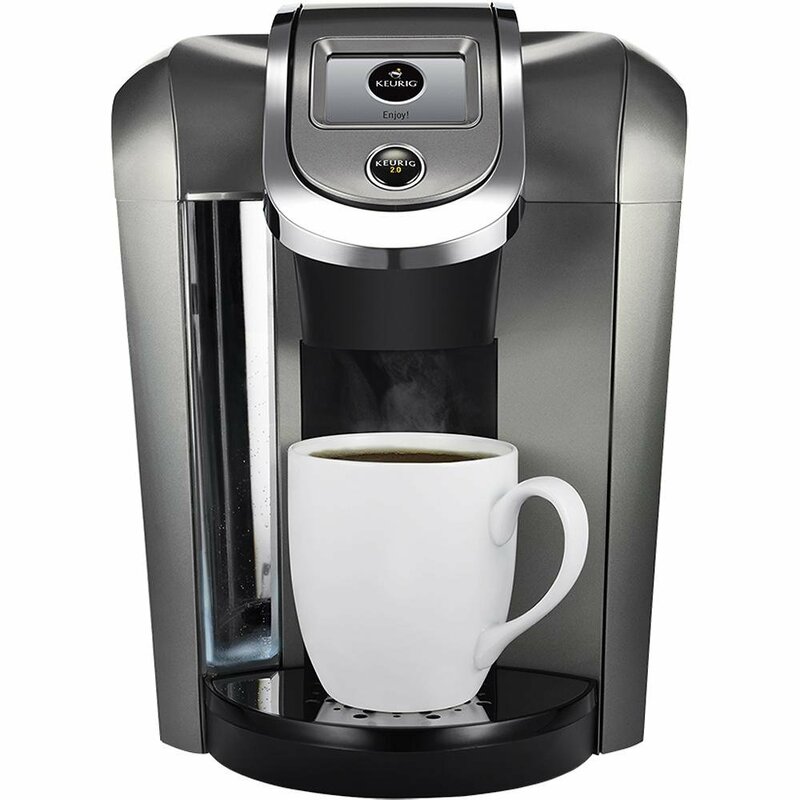 The Keurig model comes with the ability to make a cup of coffee or a pot, which has been a nice feature for when guests come to stay. Keurig now makes whole pot pods, so it is just as easy to make a pot as it is a cup. This model has a clock on it and is completely programmable. 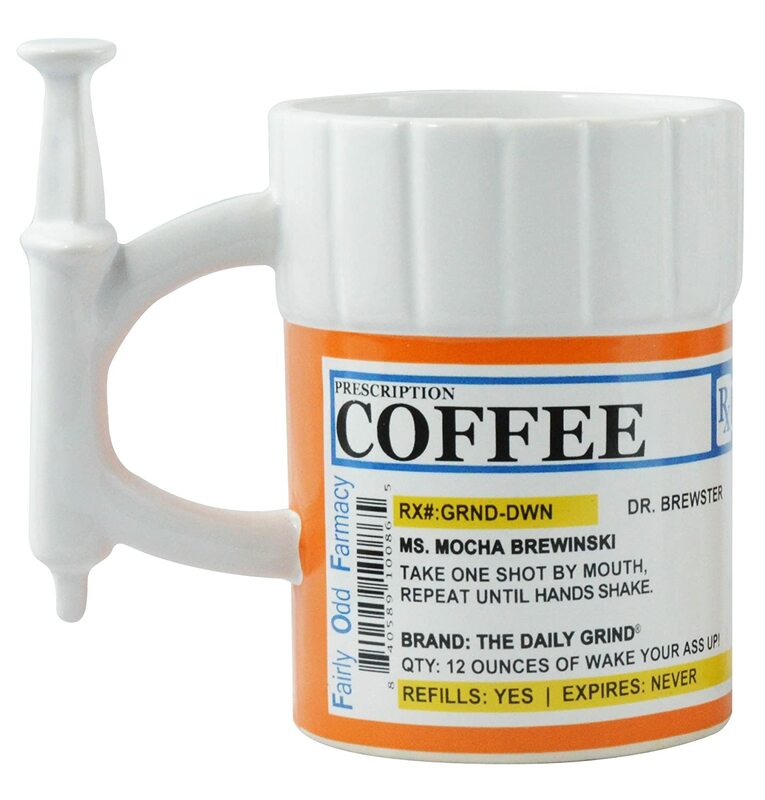 You can also control the strength of your coffee, depending on how you like it. Our other Keurig didn’t have that feature. It features a touch display, which makes it so much easier to use and program. There is a separate setting for hot cocoa and specialty beverages like mocha’s. My husband really likes the Keurig coffee maker and the variety of coffee pods that will fit it. He loves to experiment with flavors and adding different things. But sometimes when you experiment, you don’t want a whole pot, especially if it is horrible. 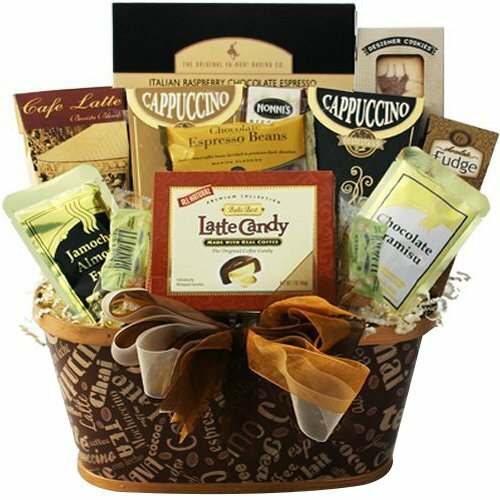 Coffee Variety Sampler Pack – Carmel Apple, Classic Cinnamon Roll, Nantucket Blend, Hazelnut, and many more. 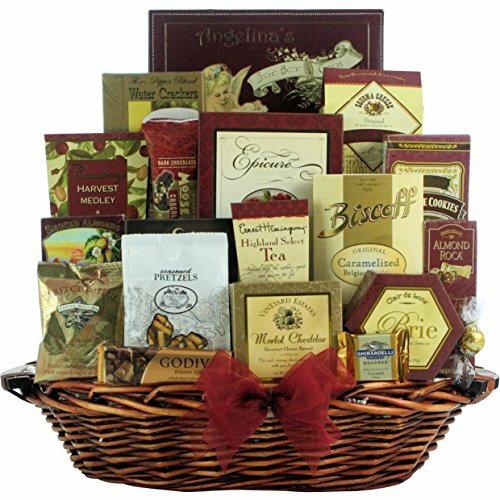 Bold Coffee Variety Sampler Pack – Jet Fuel, Hurricane Coffee Category 5, Sumatran Tiger and many more flavors. 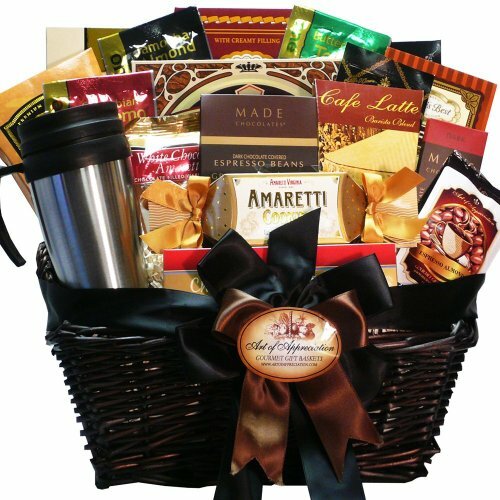 Spiced Cider, Hot Cocoa, Salted Carmel, Mocha CappuCocoa, Emerils Big Easy Intense and many more flavors. I have had this Krups Electric Coffee Grinder for many years and I am really happy with it. It has a great little 200-watt motor that grinds up my coffee fast. It has an interesting oval design that was done to help the blades grind up the beans more uniform when ground. It can also be used to grind up nuts, spices and grains. It really is full proof. You put in the coffee, I use 1/4 cup of coffee for a full pot, then push down on the lid and it grinds it until I let up on the lid. It really is that simple. The draw backs on this grinder is you can’t set it to grind fine or coarse. 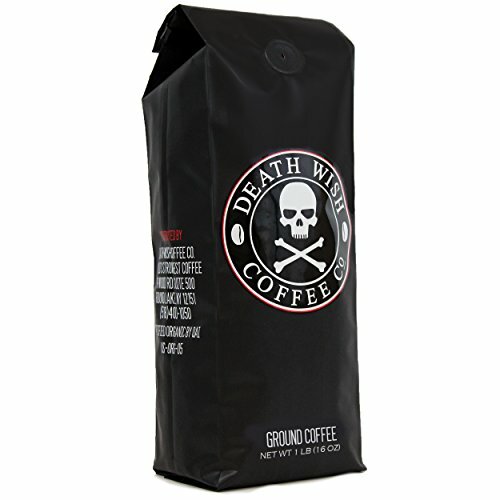 You get it one way and for most coffee drinkers that is all they will ever need. 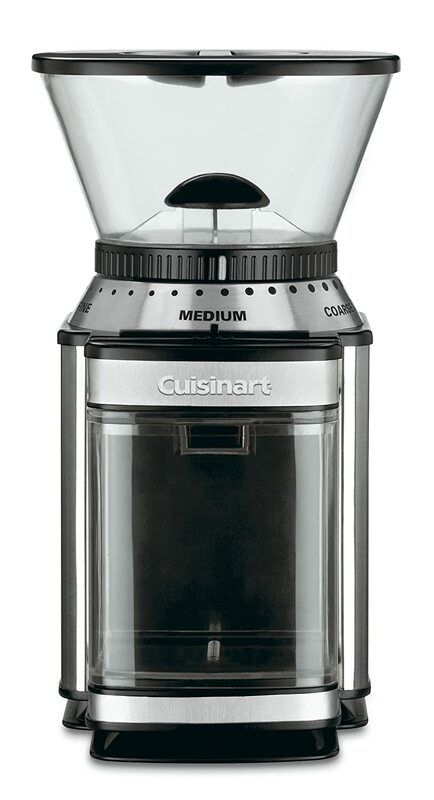 When I purchased this Cuisinart coffee bean grinder, I did it after lots of research as to the best grinder for coffee lovers. A burr type grinder is supposed to be the most accurate and the best coffee grinder…and it was. But I am a simple girl and really only needed a basic grind to my coffee. So now my sister is the proud owner of this coffee grinder and she loves it. They like their coffee a bit stronger than I do, so now they can program this coffee grinder to do just that. It has a 18-position grind selector, from ultra fine to coarse. There is no guessing because the grinder will shut off when it gets to YOUR desired ground level But if you want to be in control, it does allow you to slide the control bar over so you have all the power to get your grounds exactly as you like them. There are 6 settings per grind type. I had no idea there were that many grind types. It’s quick too. It takes about 40 seconds to grind coffee for 12 cups, and approximately 55 seconds 18 cups. I liked that it was dishwasher safe. It comes apart, but is easy to put back together. I want one of these heated mugs! If I have to leave my house before 11 A.M., I take my coffee with me. But I want it to stay hot. I have lots of “To-Go” cups, but not many of them really keep my coffee hot. Then you have to factor in that Marvin loses them or leaves them in his truck. So I really want one that I can plug in and know that it will stay hot no matter how many times I have to stop for my morning errands. I love that this one plugs either into your USB port or 12V auto adapter. I have both in my car, but usually one if busy charging my phone. 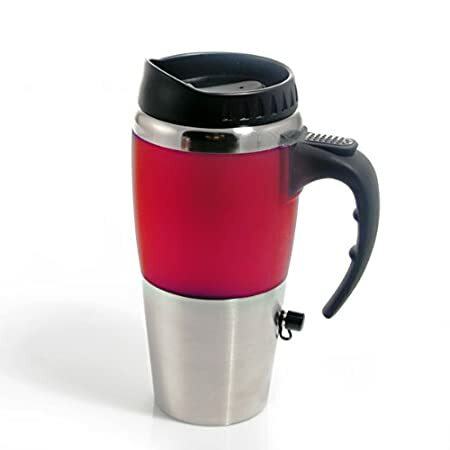 It still has the spill proof lid that I like in my To-Go cups and it has a rubberized cover over the body so I won’t burn my hands when I go to take a drink. The lid is a push on instead of a screw on, that may be one concern. As long as it is tight, it should be fine. If I am in my office I can also plug it into my computers USB plug and keep it warm. 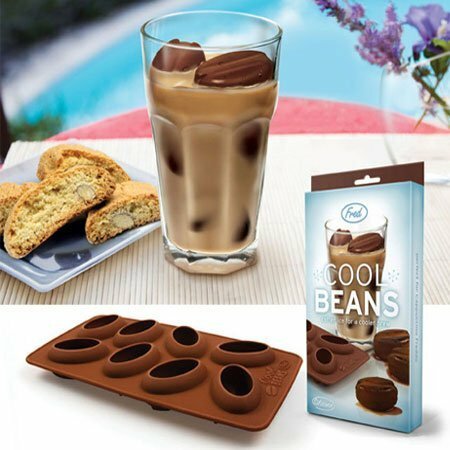 Cool Beans Ice Cube Trays are a great gift idea. I really love to use any extra coffee I have for a treat at the end of a work day. I am thinking that this would be a great idea for coffee ice from my left over coffee. Put it in an iced coffee drink for that extra shot of flavor. It also won’t water down my iced coffee, but will add to the flavor as they melt. This is made of silicone, so it is perfect in the freezer. It is dishwasher safe. 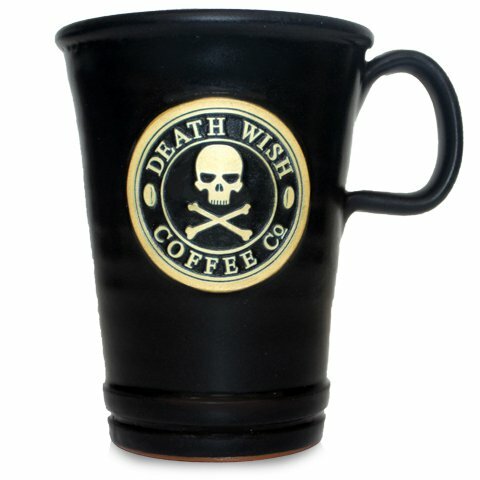 Coffee lovers all have their favorite cup or type of cup. I like the big ones; but they have to fit my hand a be a bit more rounded instead of straight up and down. Some coffee lovers aren’t picky at all. 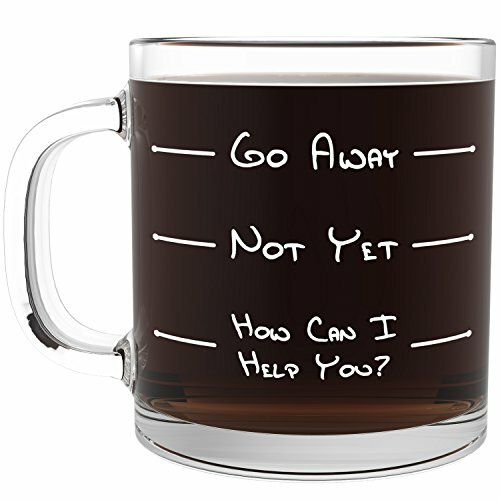 Here are some really funny mugs perfect for coffee lovers. 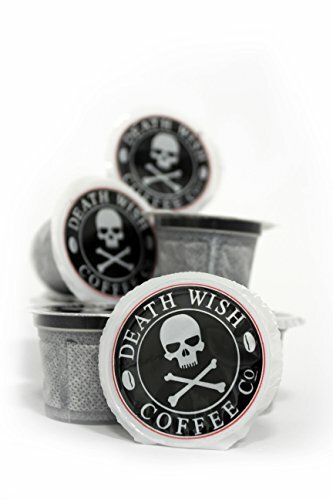 Death Wish Coffee says it is the strongest coffee available because it has double the caffeine levels than regular coffee and they are willing to back that up with a full refund if you aren’t satisfied. It is organically grown, fairly traded, and expertly handled by their roasting team which has over 70 years of combined roasting experience. I say that is pretty impressive. 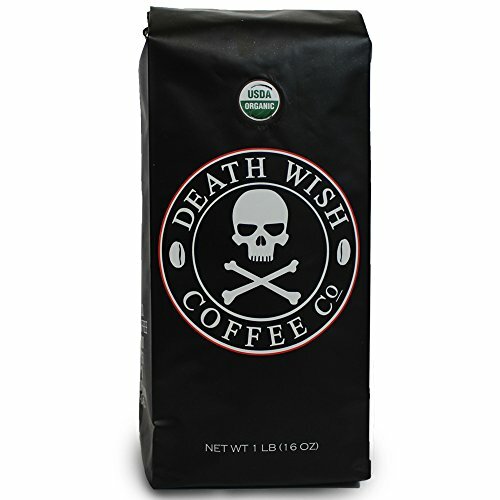 As a coffee lover, this is a coffee I do want to try. The reviews said that it is a big bold flavor and it is surprisingly smooth. I can’t wait to try it. 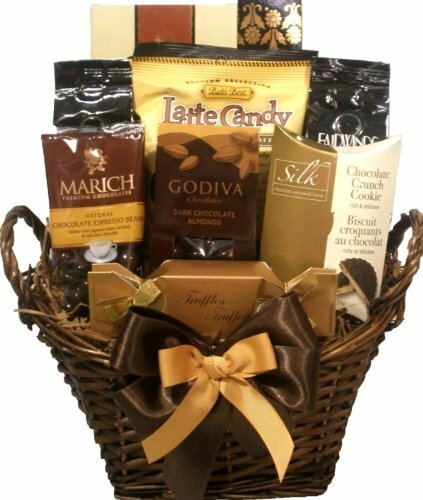 If you are at a loss for what to buy for the coffee lovers on your list, a nice coffee gift basket is always a good choice. 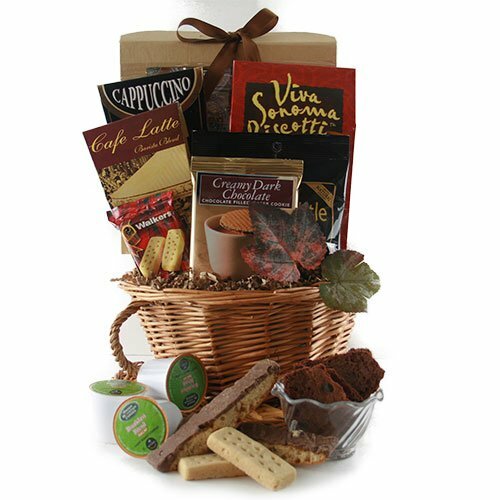 It gives them some yummy new things to try and some old favorites to enjoy. There are several sizes and prices to choose from. It’s really all about your friend or family member you are buying for. 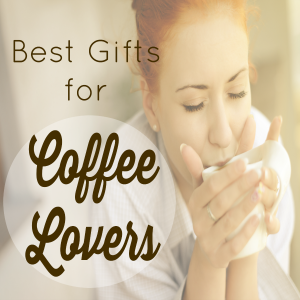 I hope you found some good ideas for the gifts for coffee lovers on your list. This was a fun list to put together because it is all items I either have or I want.